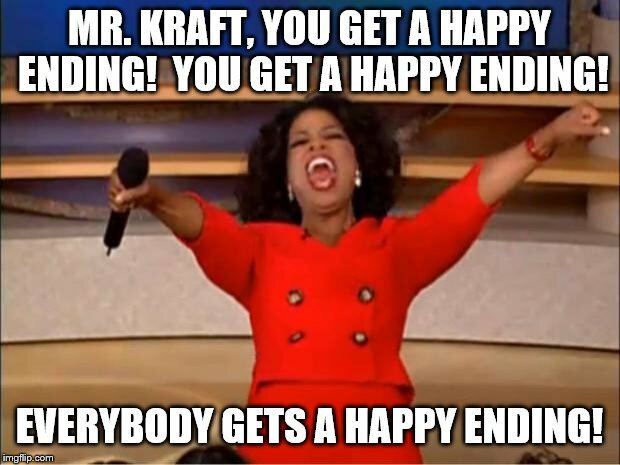 Everyone including Robert Kraft gets a Happy Ending. 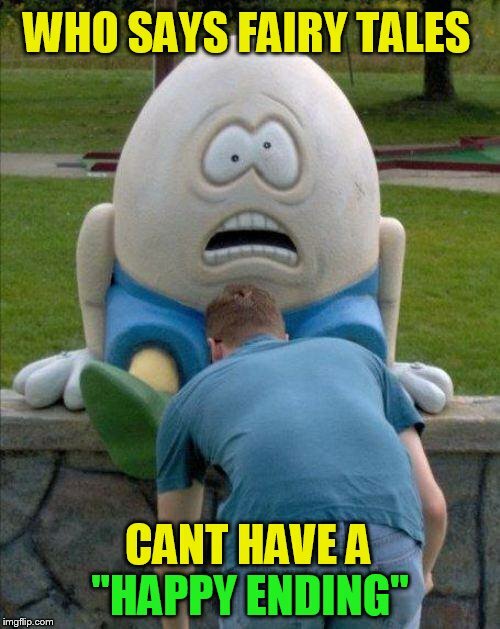 Not every story has to end bad! 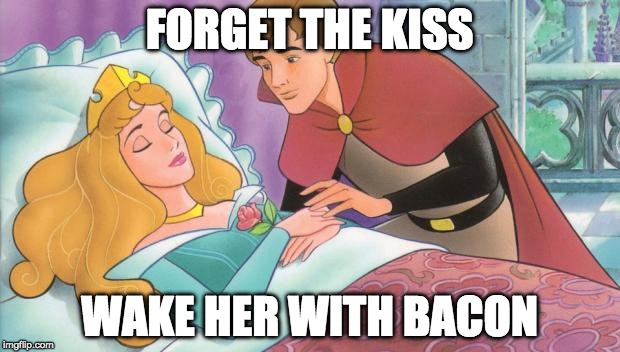 Bacon is my happily ever after. 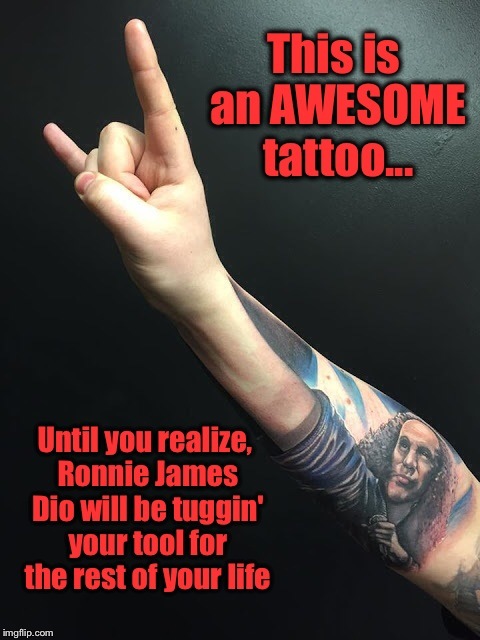 Still better than "Cool Hand Luke" tuggin' ya'!! 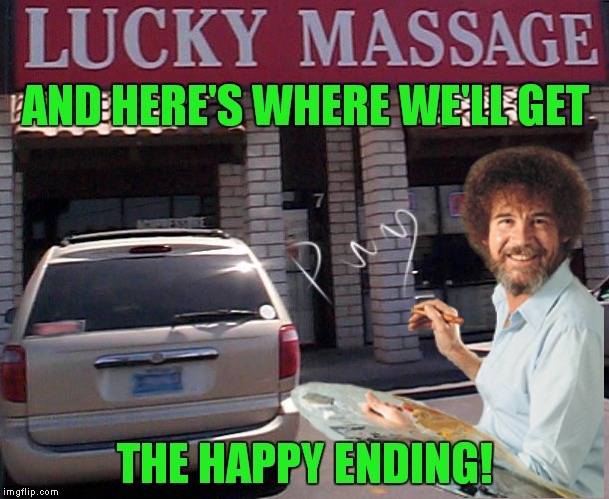 Bob Ross week! Thanks Lafonso!